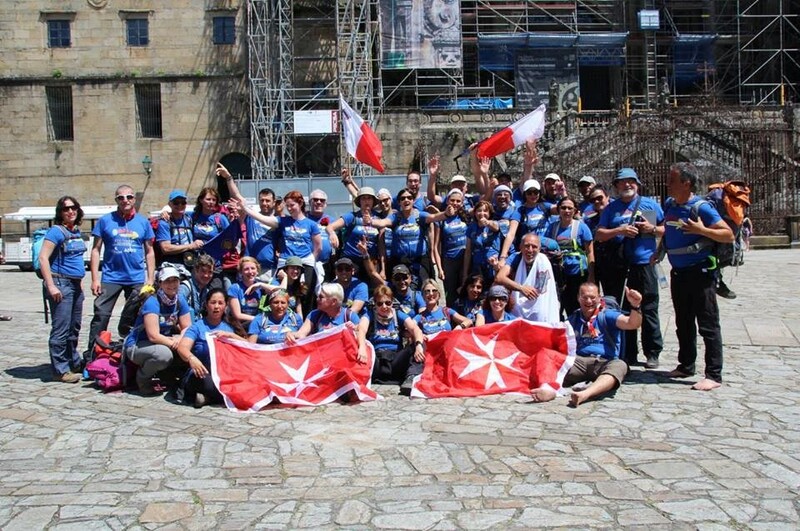 Here’s a great photo of the larger group of Maltese pilgrims they met up with at the Cathedral in Santiago de Compostela. I can totally feel their joy and jubilation! 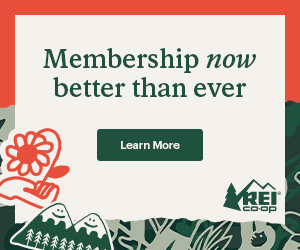 Much respect for James and his wife Tucc for sharing their adventures on this blog. I know that I and other pilgrims who plan to walk the Camino Inglés will benefit from these route reports. Their journey continued to Finisterre, a perfect way to complete their Camino, so I’ll be sharing the Santiago to Finisterre route within the next few days. 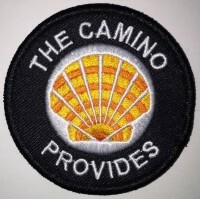 Read all stages of their Camino at: thecaminoprovides.com/routes/ingles2016/. This is featured on a new Routes page that I’ll be adding route reports to. Hi Stephany, thanks for sharing your blog. I really love the theme of finding treasure on the Camino. I’d like to feature it on my favorite Camino blogs page. Thanks Laurie. That would be lovely. I have many amazing photos if you are on Facebook. Friend me and I will accept so you can see all the photos. It’s so spectacular here.